IS CRICUT MAKER ACTUALLY GOOD FOR SEWING? 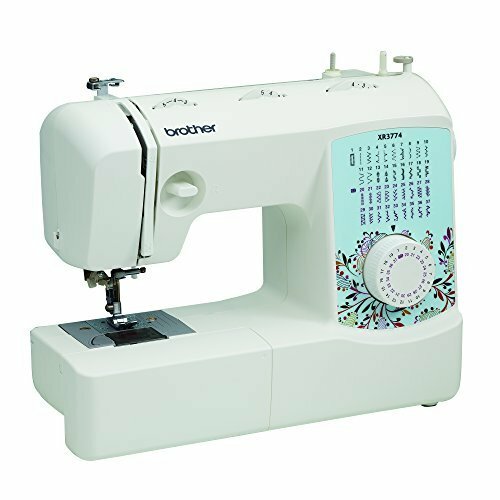 SHOULD ALL SEWISTS INVEST IN THIS MACHINE? 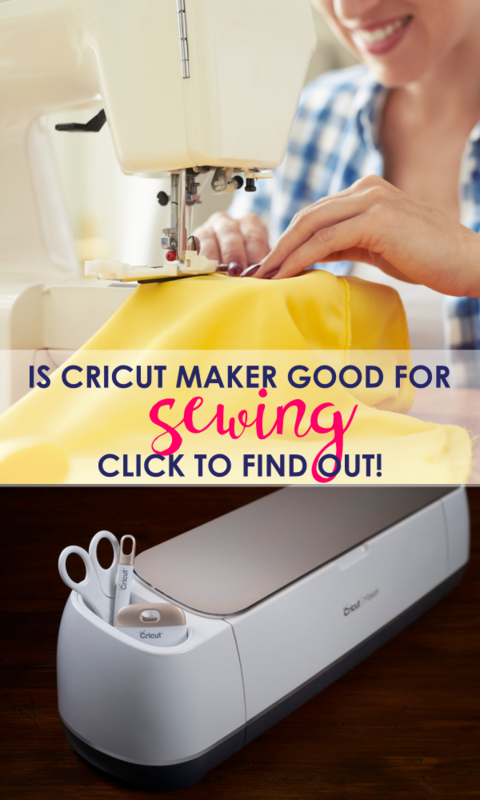 Before I talk about why Cricut Maker is a great choice for sewists, I’d like to share some info for those who do not know what Cricut Maker really is. DISCLAIMER: THIS POST CONTAINS AFFILIATE LINKS. For details read the disclosure policy on the sidebar. Why I Invested in Cricut Maker? So, the question is, can Cricut Maker really prove helpful for sewists? Should you invest in this mighty machine? Why is Cricut Maker perfect for sewists? Now, the question is what type of sewists can really benefit from Cricut Maker? What type of projects is Cricut Maker perfect for? Cricut Maker is the machine of the future. It’s designed to cut several types of stuff but specifically fabric anyway you want it. 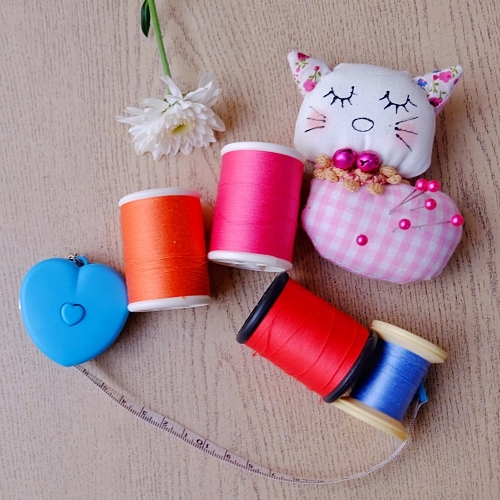 It has brought a revolutionary change to sewing as a hobby. 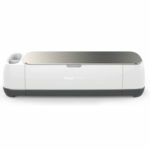 Cricut Maker – CLICK HERE to check it out! 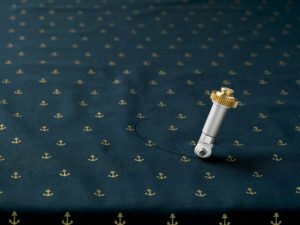 Earlier this luxury of cutting fabrics by machines was only available to the industries, but with the invention of the epic Cricut Maker any sewist/sewer like me and you can take advantage of this luxury and get all our fabrics cut within few minutes instead of hours (at least that’s how long it takes me). 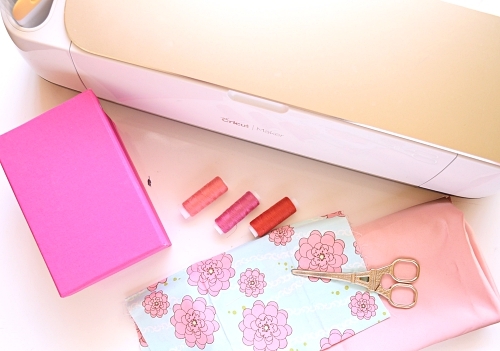 All you gotta do is choose a sewing pattern from the Cricut library, load your fabric on the mat and click the button on the machine. Ta-da! 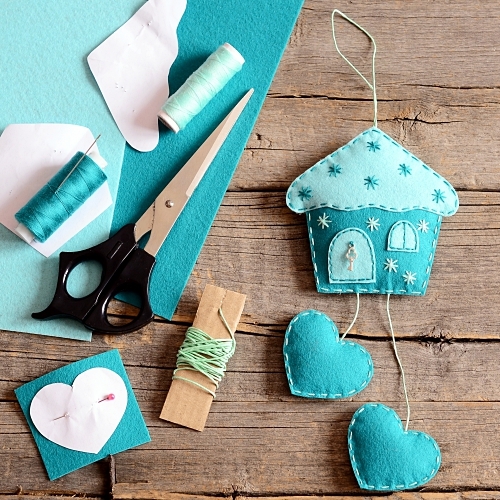 Cricut Maker will do all the cutting FOR YOU so you have more time creating gorgeous sewing projects instead of cutting. 💡 💡 GET YOUR CRICUT MAKER NOW! 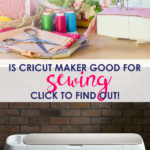 If you think, Cricut Maker is the one for you, CLICK HERE to get the magical Cricut Maker machine, your personal cutting assistance. And, nope I’m not an ambassador for Cricut, I bought this machine from my own hard-earned money because I just hate to cut. Read more below! I HATE cutting SO SO MUCH! It takes up SO much of my precious sewing time, especially when sewing small stuff like bags and pouches because there are SO many pieces and interfacing and crap you need to cut. So all I ever wanted was for someone or something to do the cutting for me. Like an answer to a prayer, came along none other than *drum roll* CRICUT MAKER MACHINE! OMGOSH OH GOLLY! I LOVED the idea of finally having to spend almost no time on cutting so buying the machine just came naturally. So the moment I got the opportunity, I JUMPED at it and got myself, Cricut Maker, as soon as I stepped in Aussie without a single thought. Honestly, it felt like Allah sent this machine JUST for me directly from heaven. I swear! I mostly sew bags and other small projects that can easily be cut on the Cricut Maker board. I don’t mind spending a little money to invest in a machine if it will help me in saving up useless time spent on cutting. I think this machine is the future. Thanks to this machine we would be wasting less paper as we can directly use the digital patterns to cut the fabric for us. 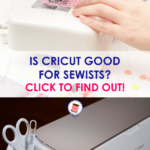 But let me tell you, all types of sewists will not feel the same way about Cricut Maker and you’ll find out why in the post below. 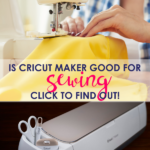 Yes, Cricut Maker can REALLY help you out depending on what type of things you sew. We’ll get into more details later. 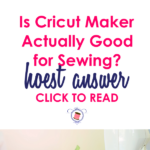 First, let’s look at why Cricut Maker is so good for sewists? Well, the answer is simple, the rotary blade! Cricut Maker comes with this NEW blade that’s not available in any of the other machines, which is why this is THE ONE AND ONLY machine you should be investing on if you’re a sewist. 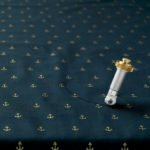 Yes, Cricut Explore Air can cut fabric, but for that, you would need to first fuse your fabric to webbing to avoid bunching. However, with the Cricut Maker blade, you don’t need to do that anymore! Wowza, such a time saver! The answer to the question really depends on what kind of projects you usually make. Cricut Maker is a small machine roughly your arm’s length or so. The maximum size of the cutting board is 12″x24″ (30cmx60cm) which means, adult garments are completely out of question. So, if you’re someone who sews adult garments, you can stop reading now. Next, comes children wear. 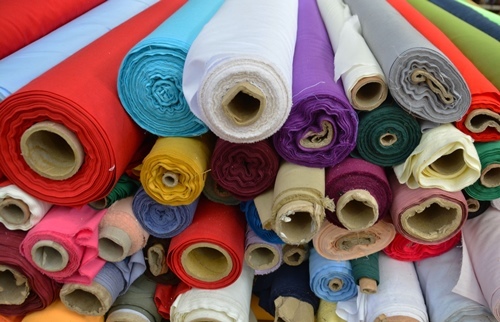 Well, depending on the size of the mat you can easily sew really small clothes for newborns to 2-year-olds. 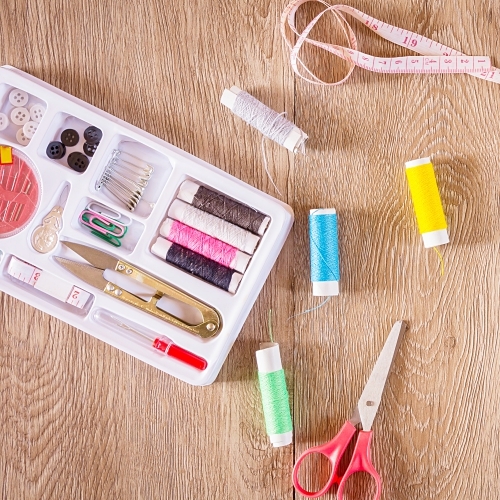 In short, if you like to sew any of the projects mentioned above, you should already be on your feet, RUNNING to grab the Cricut Maker because this machine can save you a TON of time. And as they say, time is money. Less time spent in cutting means more time spent with family, creating new projects, marketing your shop, growing your audience and REVENUE. 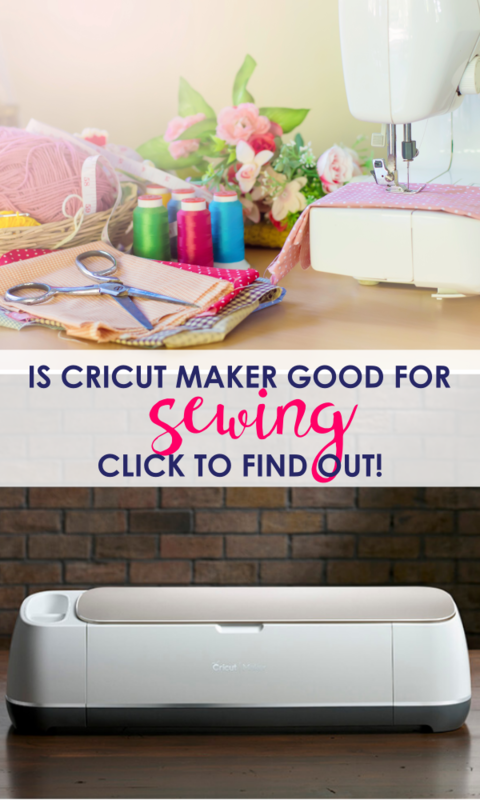 Cricut Maker is perfect for sewists who regularly work on small sewing projects like doll clothes, bags, bandannas, potholders, and quilts. It’s DEFINITELY not for those who sew garments due to its small size. Hope this helped you in deciding if Cricut Maker is really made for you or not. What's in the Cricut Maker Box? Where to Buy Your Cricut Maker? What’s in the Cricut Maker Box? I am very disappointed with the free bag sewing course. I only received two of them and then received the final one. So only three out of 11. I like the ones received. Just wish I could read all of them.